By Patkau Architects. Edited by Brian Carter. 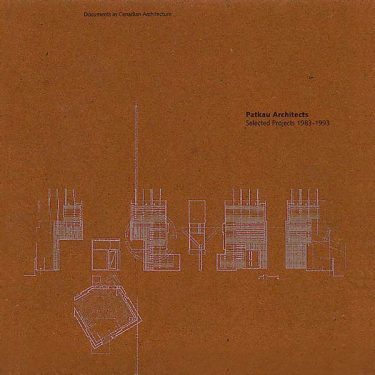 Purchase: Dalhousie Architectural Press and Amazon.